Want to win a FREE copy of THE ART OF RISK? Now's your chance. 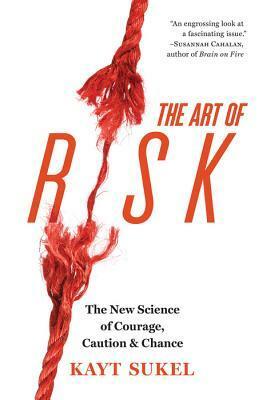 Goodreads, and the fine folks at National Geographic Books, are giving away 15 free copies of THE ART OF RISK. Head on over and enter to win your copy!